Evolving the Customer Experience and enhancing your ROI. In the Omni-Channel bombardment that characterizes marketing today, increasing customer interest remains a major challenge, especially out of home and outdoors. As consumers move from home to store and from the virtual to the physical marketplace, DOOH is the most effective advertising medium for seamlessly connecting with them as they complete the last, critical steps before purchasing. In the outdoor areas of a shopping mall or street (i.e. 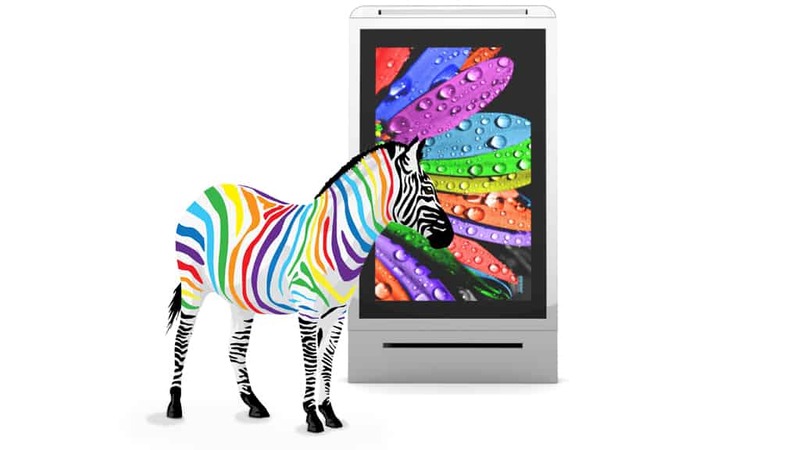 the part outside the stores) the most powerful tool for engaging customers is a Large Format Digital Display Panel. Its flexibility and ability to deliver rich, dynamic and relevant content, at just the right moment, can be used to reinforce messages they have previously received. But using digital display panels outdoors presents special challenges that can undermine the whole investment if not managed properly. 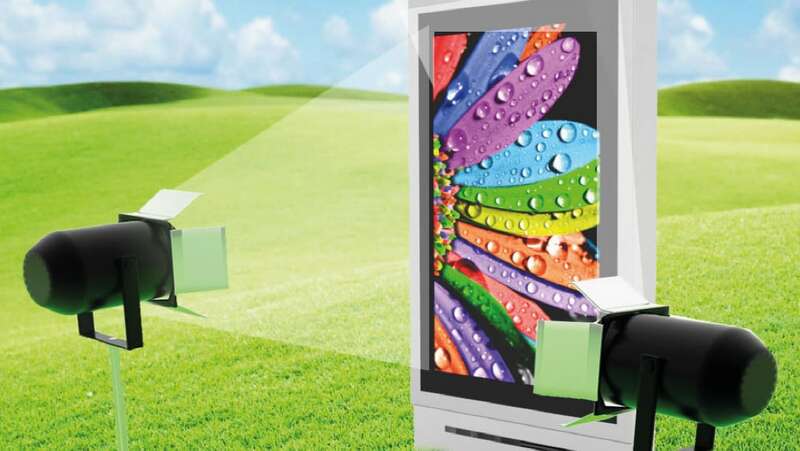 We explore here how to defeat the 7 Enemies of Digital Outdoor.